I LOVE LEMONS! When the warmer weather arrives, there is nothing I love more than eating light, healthy, flavorf ul meals. To achieve this, I love incorporating lemon juice and zest into my dishes to create a zesty and vibrant punge of bright flavors. 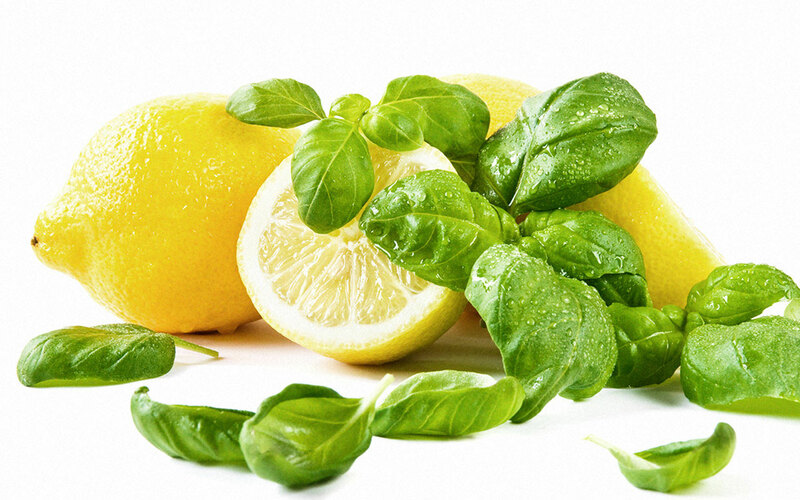 I love eating colorful salads, pastas, and poultry and fish with lemon. Not only does lemon add SO much flavor to dishes and has the ability to shine through, it also has many added nutritional benefits like cleansing the body from toxins in addition to its antibacterial properties. It is also a wonderful source of vitamin C, which is known to boost immunity and help absorb the iron when consumed with iron rich foods. Below you will find some of my favorite recipes to make using lemons! My obsession with lemons came from falling in love with the beautiful country of Italy and its southern coast known for the most production. The Amalfi southern coast of Italy features some of the most beautiful and hypnotizing cities like Capri, Napoli, Postiano, Sorrento, and Pompeii. These b eautiful cities over look the water and grow the most amount of lemons in the ENTIRE WORLD! There are lemons growing in just about everywhere you go. The lemons there happen to also be the size of a baseball 😉 With an overload of all these lemons, its not a surprise that they add lemon to just about any dish they make. Their national drink, the Limoncello, is a refreshing Italian lemon liquor made from lemon zest and peel that is steeped with rectified spirit and mixed with a sugar syrup to sweeten it up. Preheat oven to 350 degrees Fahrenheit and butter a 13x9x2 inch pan. Boil water and cook ziti pasta until al-dente, about 8- 10 minutes. For the sauce, start of by melting the stick of butter in a sauce pan and add the flour, whisking until smooth. This should take about 2 minutes. Add the milk and lemon zest whisking quickly so that is stays smooth. Take down to medium heat and stir frequently for about 10 minutes until the sauce has thickened. Remove from the heat and stir in the parmesan cheese, salt, pepper, basil, and thyme. In a large bowl combine the ziti pasta and the sauce until well incorporated. Pour in you buttered dish. In a separate bowl make the topping by mixing together the breadcrumbs and parmesan and spread evenly over the top of your pasta. Bake in the oven for 25 minutes until golden brown. Cook pasta al dente for about 9-11 minutes once salted water has come to a boil. Meanwhile the pasta cooks, chop spinach, tomato, cucumber, yellow and orange peppers, olives, and basil. Place cut veggies in serving bowl. When pasta is cooked al-dente, rinse with cold water to stop cooking processes and to take heat away. Add to the serving bowl with cut veggies. Top with olive oil, lemon juice, zest, red pepper flakes, and salt and pepper. Stir well and serve right away or keep in fridge. There is too much controversy over the presence of dairy in h umans diets and whether it is really necessary. There have been numerous studies through which people attacked dairy products and linking them to cause many adverse negative side effects on the human body. Instead of dairy as thought of to help osteoporosis and build strong bones, some studies are now suggesting that they actually cause calcium depletion in our bones. In addition it is also linked with causing acne and skin problems. The usage of growth hormones like rBST on cows has caused lots of controversy over the health side effects it causes on humans through the consumption of milk . Many studies have showed that drinking milk from cows who have been given growth hormones may cause girls to menstruate quicker because the hormones ingested in their bodies through milk causes them to mature at a quicker rate. The non-dairy industry has flourished over the past couple of years and its all because of people suddenly starting to stray away from the negative side effects associated with cows milk. Not all people that consume these non-dairy alternatives are lactose intolerant or have a milk allergy, but rather the shift in peoples lifestyle and thoughts about it has drastically changed. With the food industry taking advantage of this, there are many non dairy milk alternatives on the market today and it can get extremely confusing trying to figure out which to use. My personal suggestion about starting to consume non dairy milk alternatives is to completely understand what you are getting yourself into. These milk alternatives are more expensive than regular cows milk, but most offer equal if not more vitamins and minerals. 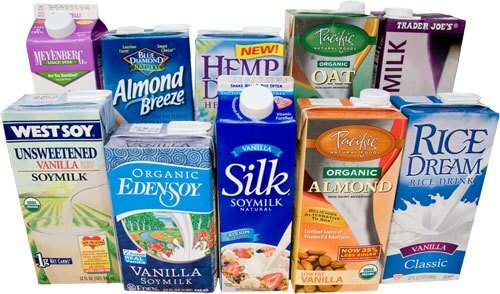 Almond, Soy, Coconut, Cashew, Rice, and Hemp milk are a few of what is offered out on the market. Let’s take a look at the nutritional value of each type. A popul ar, smooth, nutty, and sweet alternative to dairy milk, this milk has a mild nutty flavor that is perfect to pour over your cereal, bake with, or drink plain. It is made by grinding up almonds with water and often times adding sugar. 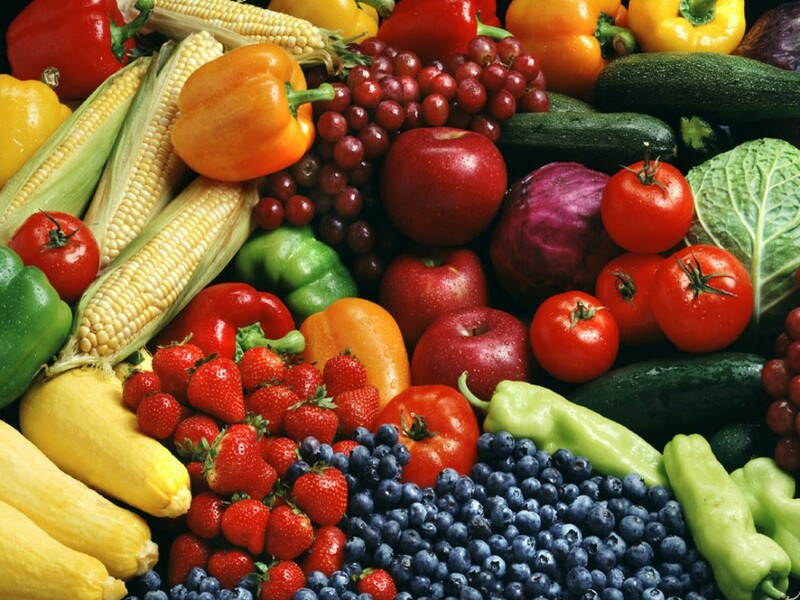 There are flavor varieties as well that include the addition of other ingredients. (favors: vanilla and dark chocolate). One cup of almond milk has 60 calories, contains 50 % more calcium than dairy milk, vitamin D, A, and is an excellent source of vitamin E. However, it only contains 1 gram of protein. Derived from coconut flesh, this variety is the highest out of the milk alternatives in fat. It has a very potent coconut taste and is appropriate for baking, pouring over cereal, or drinking plain. The fat content in this kind of milk and in coconuts in general is regarded and thought of very highly for its many wonderful benefits of enhancing the bodies metabolism and actually increasing the ability to burn fat because of the present medium chain triglycerides (MCT’s). Similar to almond milk, this nutty variety has a similar taste but is more creamier and works similarly like almond. Coming in at 60 calories per cup, this alternative also contains 50% more calcium than dairy milk. However, it falls short with protein coming in at less than 1 gram per serving. A very watery bland tasting alternative that is not suitable for baking. Made from ground up brown rice, this variety contains 120 calories per cup and only 1 gram of protein. Best use is for pouring over cereal or oatmeal. Also comes in plain or vanilla. A drink made from hemp seeds that have been ground up with water. This alternative has a slight nutty taste that is creamy and slightly sweet. Comes in at 80 calories per cup and 2 grams of protein. Only added benefit that differentiates this milk from the others is the presence of a significant source of omega 3 and 6.